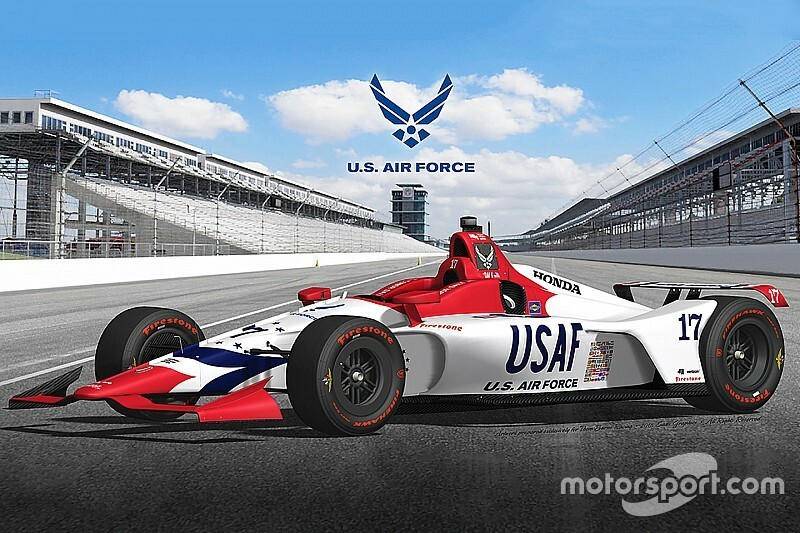 A partnership between Dale Coyne Racing and Thom Burns Racing has created an opportunity for Conor Daly to enter the Indianapolis 500 with sponsorship from the United States Air Force. Daly, who was left without a fulltime ride after being let go by AJ Foyt Racing last fall, is due to make his fifth Indy 500 start and his second with Coyne. 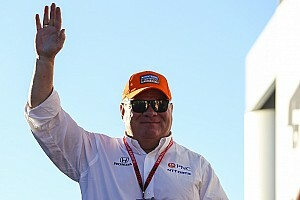 This deal means that Coyne is likely to run four cars at IMS once more, with Daly being partnered by Sebastien Bourdais, rookie Pietro Fittipaldi and – almost certainly – Indy 500 veteran Pippa Mann. Daly’s #17 car will be entered by Coyne and Thom Burns – who has previously partnered with Buddy Lazier’s team and also helped set up PacWest Racing – and it will be sponsored by the U.S. Air Force, as part of the USAF’s recruitment drive. 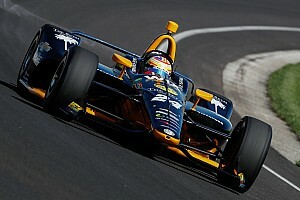 Daly, who was a fulltime Coyne driver in 2016 and highlighted his season, with a runner-up finish at Detroit, commented: “It is an honor to have the opportunity to represent the Air Force at the Indianapolis 500. Memorial Day Weekend is an incredible time of appreciation for those who serve our country. 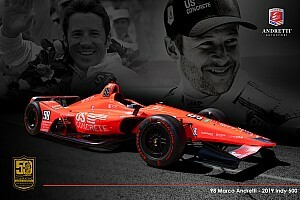 "I can’t thank Dale Coyne enough for having me back on the team and Thom Burns enough for bringing this program together with the Air Force to give us a fighting chance at the 102nd running of the Indianapolis 500. Major Ross McKnight, Chief, Air Force national events branch, described the Indy 500 as “a great venue to inspire young adults, communicate our mission and build awareness about career opportunities within the Air Force. The strategic partnership enables the Air Force to leverage the STEM aspects of IndyCar and the shared principles of teamwork, speed and competition.